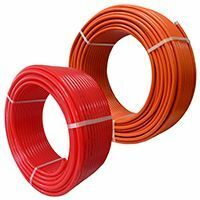 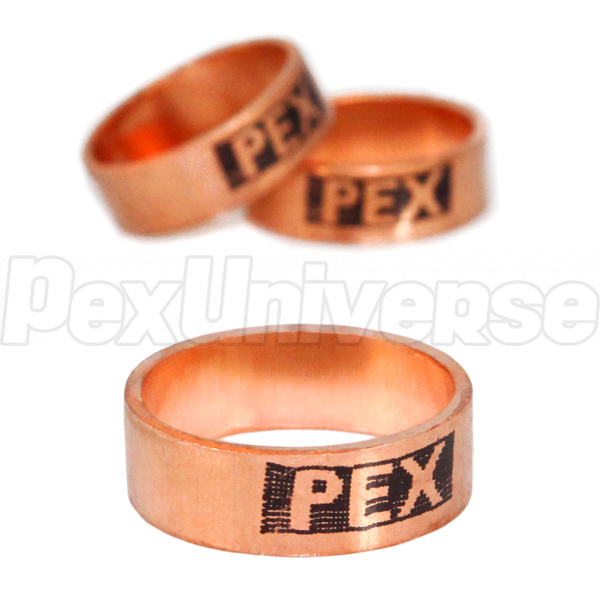 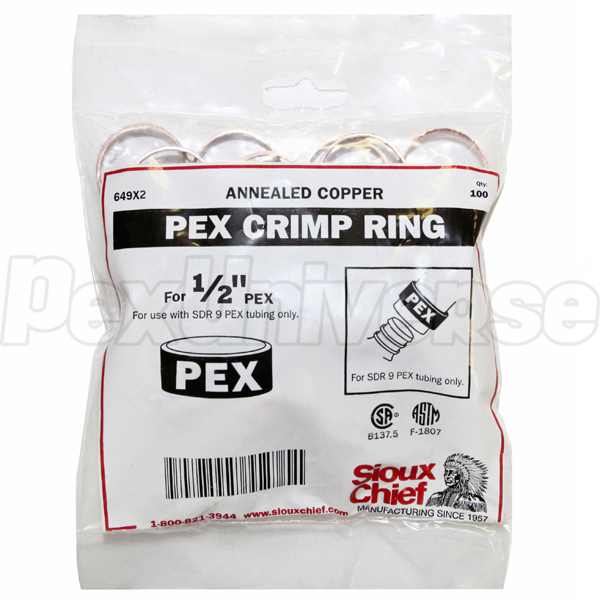 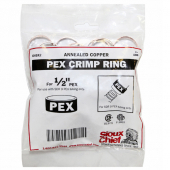 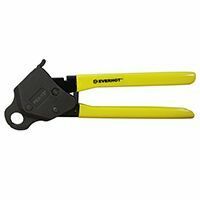 Sioux Chief 649X2 - 1/2" PEX Copper Crimp Rings. 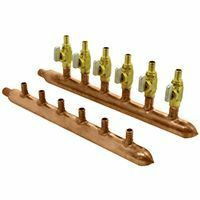 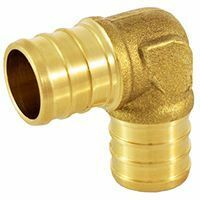 Used together with a PEX crimp tool and 1/2" crimp style PEX fittings. 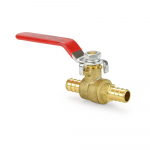 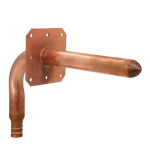 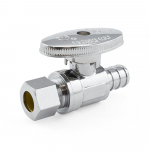 Manufactured in the USA to ASTM F1807 standard.